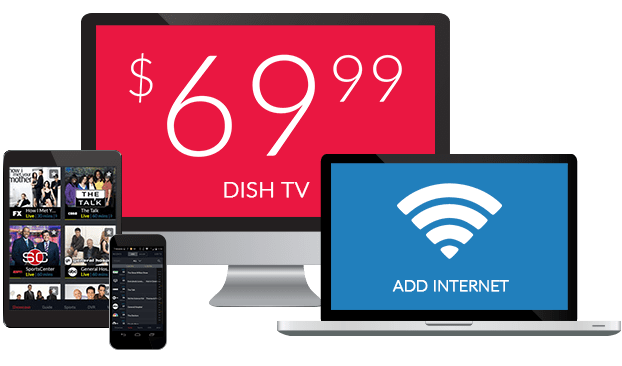 Kannada TV Channels From DISH – $19.99/mo. All the best Kannada entertainment from Colors, Zee and Udaya is delivered straight to your TV with DISH! Enjoy dramatic series like Shantham Paapam, Puttagowri Maduve and Bengara. Kids will love watching animated programs, including Motu Patlu from Colors Kannada. There’s also news, music and movies broadcast around the clock from India to the USA. 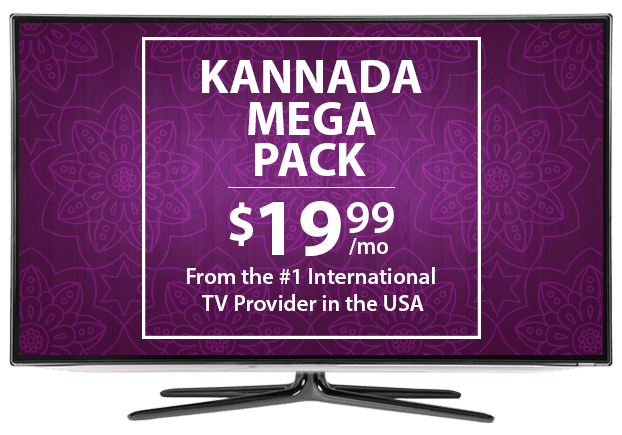 Watch your favorite TV from Karnataka in the USA with DISH’s Kannada Mega Pack. This Kannada-language add on package includes Colors Kannada, Udaya TV and Zee Kannada, so you’ll never miss a minute of your favorite serials! 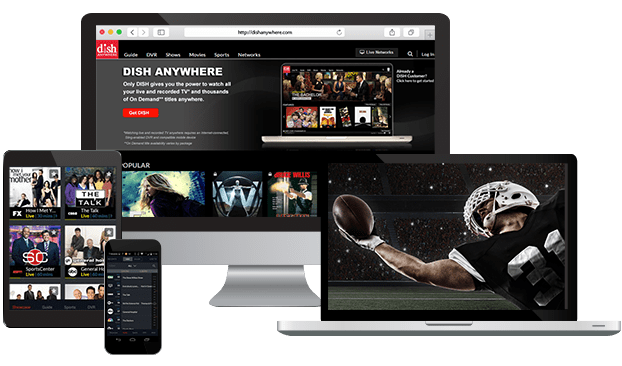 Tons of entertainment and current events are covered on these channels, and they’re available across the US via satellite with your DISH TV package. Personalize your Kannada TV package with extra channels from around the world, including Willow Cricket HD, NDTV 24*7, France 24 and more. Enjoy more news, sports and global entertainment at a budget-friendly price with these add-on packs, designed with international families in mind. To watch channels from Karnataka, you must subscribe to a base TV plan and a DISH TV Kannada pack. Start with the budget-friendly International Basic Package, or opt for a popular English-language package. Enjoy sports, local networks, movies and premium channels free for 3 months with an America’s Top TV package.